NYC Reception with Robert F. Kennedy, Jr.
February 4, 2019 at 5:05 pm. A charitable donation of $250 or more is required for attendance. You may purchase up to five spots. Space is limited to the first 50 guests to sign up, so please reserve a spot today. You will receive more details once you’ve made your reservation. If you have questions, please contact us. If you cannot attend, please make a donation anyway to enable Bobby and CHD to protect the health and well-being of the next generation. Additional donation amount, if any. Not yet; I’d like to become a member. Your personal information will only be used by Children’s Health Defense. Thank you so much for supporting Children’s Health Defense! The post NYC Reception with Robert F. Kennedy, Jr. appeared first on Children's Health Defense. © 04 Feb 2019 Children’s Health Defense, Inc. This work is reproduced and distributed with the permission of Children’s Health Defense, Inc. Want to learn more from Children’s Health Defense? Sign up for free news and updates from Robert F. Kennedy, Jr. and the Children’s Health Defense. Your donation will help to support us in our efforts. liberty aggregator April 23, 2019 at 2:59 pm. liberty aggregator April 23, 2019 at 2:44 pm. liberty aggregator April 17, 2019 at 4:31 pm. liberty aggregator April 17, 2019 at 4:30 pm. 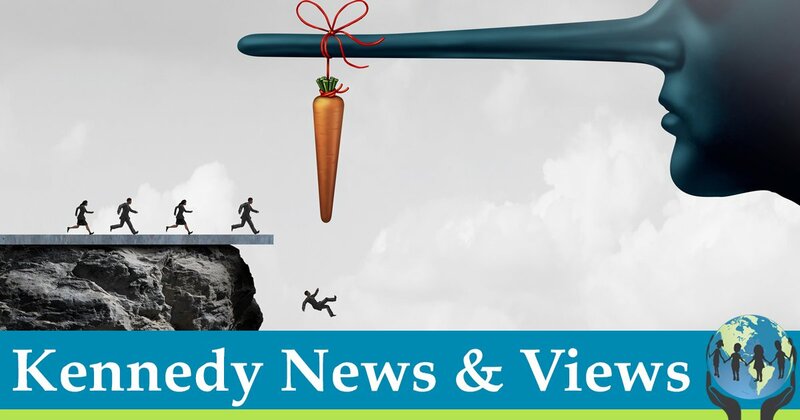 Robert Krakow, Headline News 4-16-19 Discussing Forced Vaccination Lawsuit, CHD is supporting. liberty aggregator April 17, 2019 at 2:54 pm. liberty aggregator April 15, 2019 at 4:13 pm. liberty aggregator April 12, 2019 at 10:47 pm. liberty aggregator April 12, 2019 at 9:19 pm. liberty aggregator April 12, 2019 at 8:34 pm. liberty aggregator April 12, 2019 at 1:46 pm. liberty aggregator April 11, 2019 at 4:43 pm. 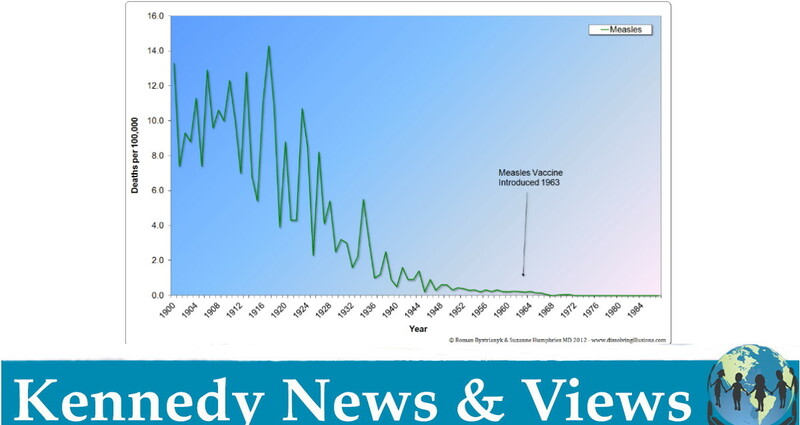 NYC Mandatory Measles Vaccination Violates NY State Law, CHD Challenges Legality. liberty aggregator April 10, 2019 at 3:02 pm.